Have a query? 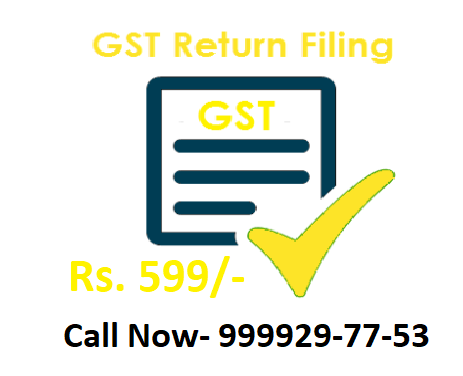 Call us on 999929-77-53 for a complete free consultation regarding all of your GST Return Queries. A average small business man spend around 8 hours a month for GST Compliances. Moreover, it’s become more typical with the latest changes in GST and heavy fine for delays in submission of return. So hire us and focus only on your business growth! We also offer 100% money back guarantee if you are not happy with first return filing experience.